Sotogrande is one of the most luxurious and sought-after residential areas in the whole of Europe. It provides all the sports and leisure activities one could imagine. 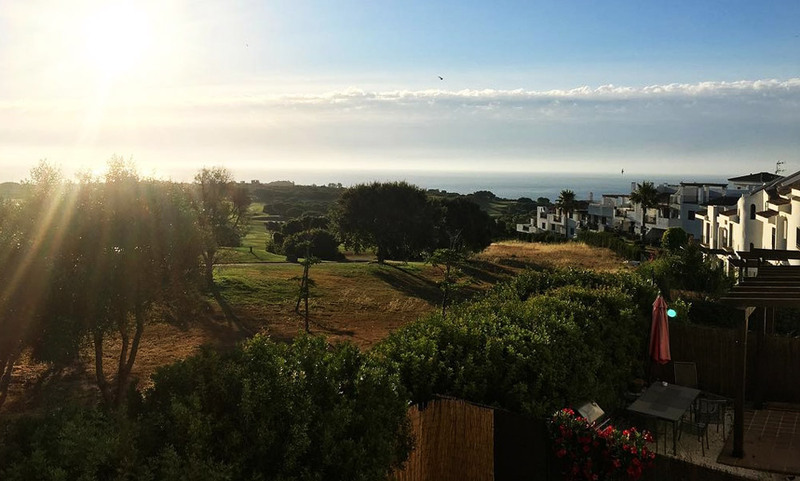 For those searching for a peaceful and calm environment and still want to be close to a lively Sotogrande, the surrounding areas have a lot to offer. Read the Sotogrande Surroundings property guide below. Prices in Sotogrande surroundings property market are slightly lower than in Sotogrande. An average price for an apartment here is Average price per sqm. in Sotogrande Surroundings €2,344 0% properties#: 76 last change on: 23 Apr 2019 €2,344 per square meter. Prices for houses for sale in Sotogrande surroundings are around Average price per sqm. in Sotogrande Surroundings €2,244 0% properties#: 183 last change on: 23 Apr 2019 €2,244 per square meter. For investment, current opportunities have an average price of Average price per sqm. in Sotogrande Surroundings €1,831 0% properties#: 36 last change on: 23 Apr 2019 €1,831 per square meter. The most notable real estate agencies with the highest number of listings in Sotogrande surroundings property market are Sotogrande Living, Engel & Völkers and James Stewart (Savills). The surrounding areas of Sotogrande have the same convenient location as the Sotogrande itself. It won’t take you longer than 35 minutes of driving to get to the International Airport of Gibraltar. And, it is around 45-minute drive away from the larger International Airport of Malaga. Sotogrande is well known for the long list of leisure activities it has to offer and you will find plenty of opportunities to relax around the area as well. There are two perfect golf spots just 10 minutes away to the west from Sotogrande. San Roque Golf Club, together with Valderrama in Sotogrande Alto and Real Club de Sotogrande in Sotogrande Costa, is a part of the golden golf triangle of Sotogrande. Surrounded by the ancient oak woods, this 340 acres wide fairway consists of the new and old parts. Importantly, for 6 years it has been a home to the famous Ryder Cup. San Roque Golf property is one of the best types of real estate you can find on the Sotogrande surroundings market. There is a premium value of 40% for a house with an exclusive fairway view position. To continue with some entertainment, there is also a completely refurbished Casino Admiral San Roque, famous for its grand opening in September 2016. This luxurious casino with restaurant and Spa offers a first-class leisure experience and is one of its kind in Andalucia. Alcaidesa Links Golf Resort is another impressive spot for golf lovers, set just above the beach. With a total of 36 professional holes, it offers quality time with stunning views over the Mediterranean Sea and the Rock of Gibraltar. Alcaidesa golf apartments are highly sought after among prime second home buyers. Sotogrande surroundings property has a premium value. There is an extra 35% on the top of the regular selling price for apartments with a sea view position. On the east side of Sotogrande, in the direction to Estepona, lies a beautiful and unspoiled La Duquesa. This relatively new area has developed over the last years a quite strong property market, and interest in apartments in La Duquesa is growing every year. Moreover, it is centered around La Duquesa marina, so it is a perfect spot for boat lovers, which is enhancing its prestige. Surrounding areas of Sotogrande offer comparable comfort as the urbanization itself. A mixture of a beautiful environment, opportunities for leisure and relaxation, proximity to all the amenities of the upscale Sotogrande are the main reasons why prime real estate buyers consider it as one of the most sought-after property locations.